1. The omnipresence of google is well known. From search to mail to maps to earth to docs to chat, you name it and they have it in their stable. So basically, google+ is nothing but a tremendous social extension of all those listed above. To add to this m sure, all of us have sometime or other used some of the product of google, thereby making us more closer to G+. 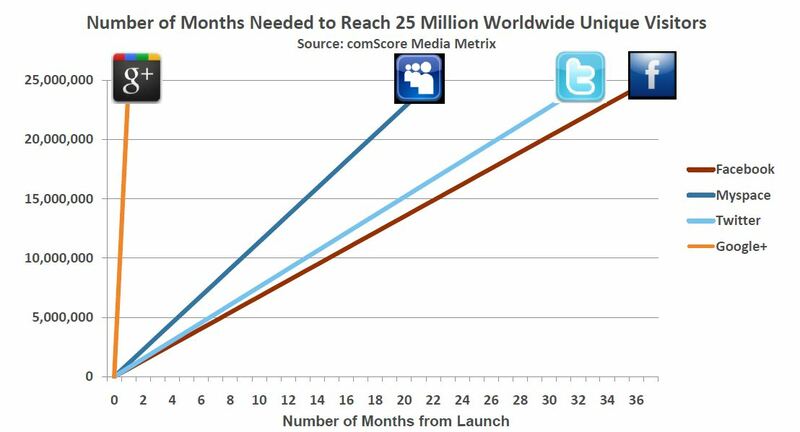 Plus if you thought google+ is ghost town like many like to believe, here is some data for thought. 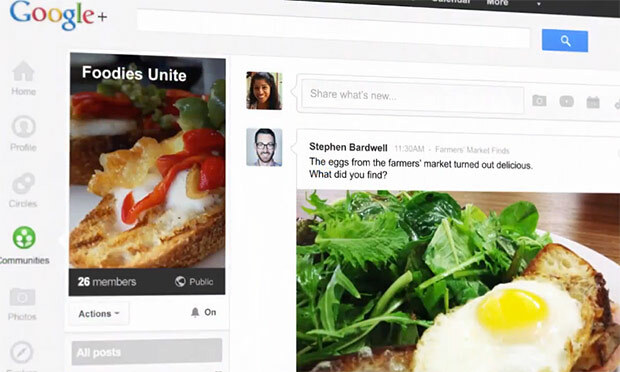 There are 500 million people currently on G+ and approximately 343 million are pretty active. The social network has already been named the second largest active network in the world, bigger than twitter and youtube. Decide for yourself the value after seeing the numbers. 2. Better Discoverability: That little +1 button that you see on google+ will soon be as omnipresent as google is. You will find it in display campaigns, ads, on your site and on search results too. Google tracks these +1’s and measures who all are recommending and interacting with your brand. Before you even realize, all the +1’s around your brand will be connected directly to your G+ page. What these numbers and +1’s will indicate is what will help google put your company in places that actually matter. Thus brand engagement extension. Don’t miss out. 3. More Extensive Engagement: Communities are the next big thing in online and social and Google+ definitely is playing big on it. It is places like these where real people come out and have conversations around what they want, what they desire, what they liked from what they bought and what is their next most important need. They discuss interests which directly impacts their buying behavior, thereby exciting brands. 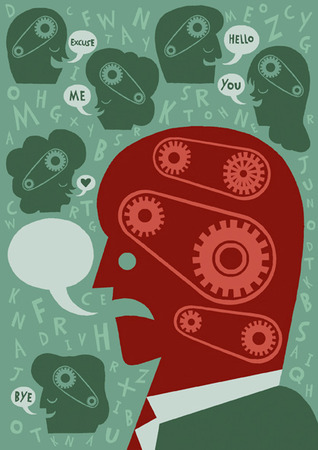 Brands thus could create communities, be part of some, and discuss, listen and monitor conversations for their benefits. 4. 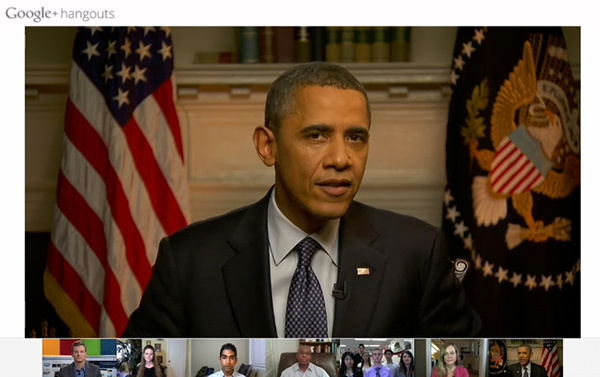 Let’s Hangout: What better than brands having customer conversations from their social profiles. Google+ makes this possible and there are examples which show how brands have actually made live launches, done live samplings, live testings of products very successfully. There is nothing like making the consumer a part of the brand building process and hangouts are perfectly designed to suit that purpose. Brands have also done giveaways which has excited consumers and have made them come back again to the social to see action and hope future giveaways. 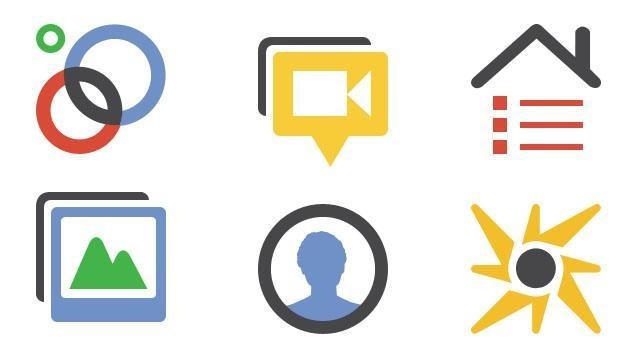 These are just four of Google+ great functions that could help your brand engage more with your consumers. Go in and check out other such exciting features as the product continues to evolve like all other Google products. This entry was posted in Digital Media, Education, Generation Y, Marketing, Mobiles, Technology and tagged Brand, Communities, Facebook, Google, Hangout, Hangout Industries, Searching, Social network on May 20, 2013 by missionsharingknowledge. 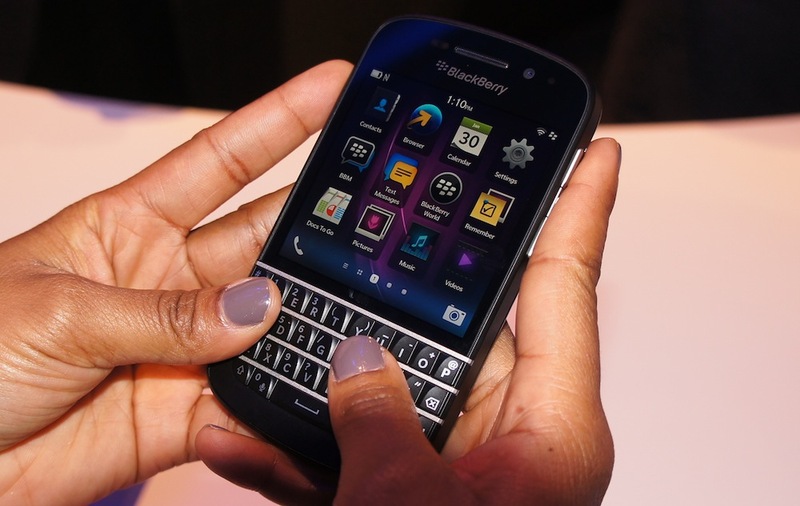 The keyboard Blackberry is back and Q10, RIM’s latest entrant with its new OS looks like a good phone. 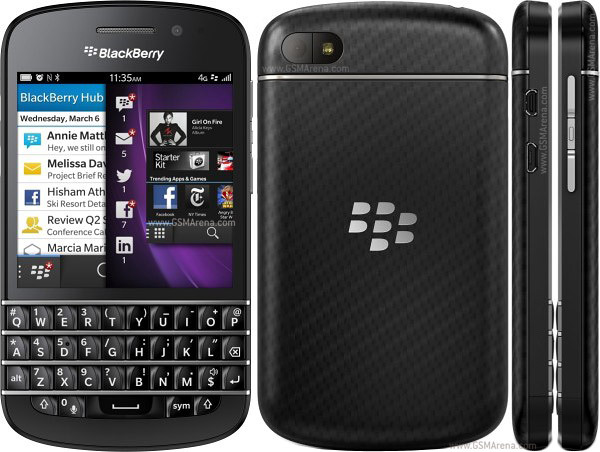 The Q10 meshes up Blackberry’s brand new OS alongside features of Z10 and is the perfect solution for die-hard fans of Blackberry. Whether there is a need for a phone like this is something only time can tell. Looks: The front is modern and classy but the back hampers the feel. The company says that the back is made out of weaved glass, giving it a carbon fiber look and comparable durability. Not bad a material to use but what it does to the experience is what makes it unworthy. Hardware: Though different in looks, Q10 copies its predecessor Z10 as far as processor, storage and camera is concerned. The 1.5GHz dualcore Snapdragon S4 processor paired with 2GB RAM and 16GB of storage is ditto that of Z10. The phone also is aided by Bluetooth 4.0, WiFi and NFC. It also studs a microHDMI port. Screen Size though is where it differentiates from Z10. While Z10 sports a 4.2-inch 1280*768 display, this one has a smaller 3.1-inch display with a 720 x 720 resolution. 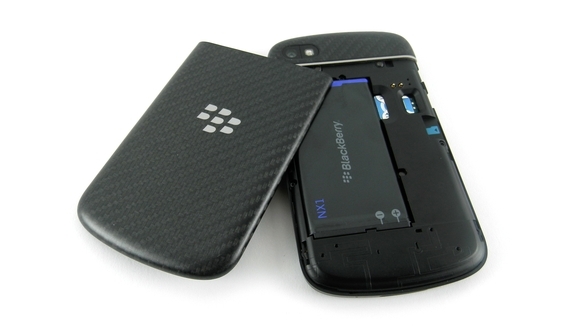 Camera: The BlackBerry Q10 flashes similar camera as that of Z10. 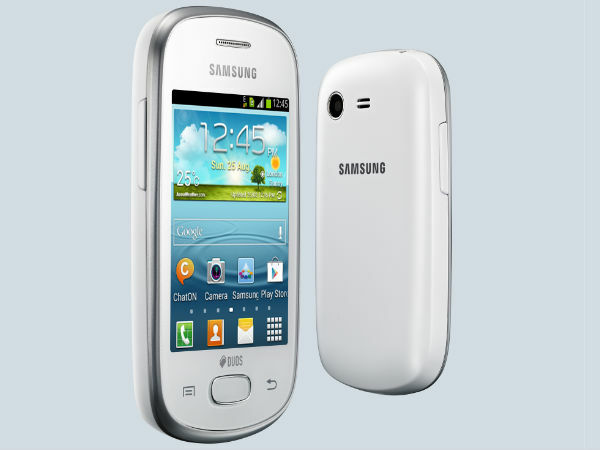 The rear facing is 8MP with single LED flash and front facing lens is 2MP. An awesome feature which the camera of Q10 boasts is the HDR mode. HDR can enhance photos – especially the ones taken in variable lighting or large areas of shadow. Battery Life: The Q10 stocks a 2,100 mAH pack which looks like enough especially because of the small screen size. 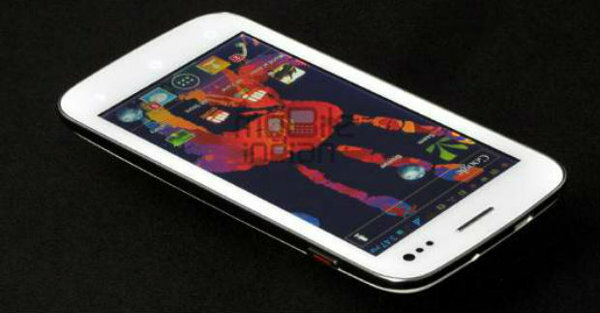 The company quotes 13.5 hours of 3g talk time or up to 14.8 hours of 3G standby and upto 60hrs of music playback. Overall the battery life looks like quite impressive. Querty Keyboard: Finally Blackberry gets back to what it does best and delivers an awesome type pad again. It’s a winner on the phone. One hand is more than enough and the fear of typing gibberish on touch phones is non-existent. Use two-hands and the experience turns even better, making you remember the Bold days, and taking the accuracy to an even higher level. Verdict: The phone is good but the bigger question is whether there is a need for a phone like this in the very infatuated touch phone market. What works in its favor though is that there is very little choice when it comes to having a phone with a touch and a physical keyboard. Overall looks like this one is for the old schoolers and the modern ones would still prefer their android or iOS devices and if one is a blackberry fanatic, would go for the Z10. This entry was posted in Education, Entertainment, Generation Y, Mobiles, Technology and tagged Blackberry, BlackBerry Q10, Bluetooth, Operating system, QWERTY, Smartphone, Snapdragon (system on chip), Wi-Fi on May 14, 2013 by missionsharingknowledge. 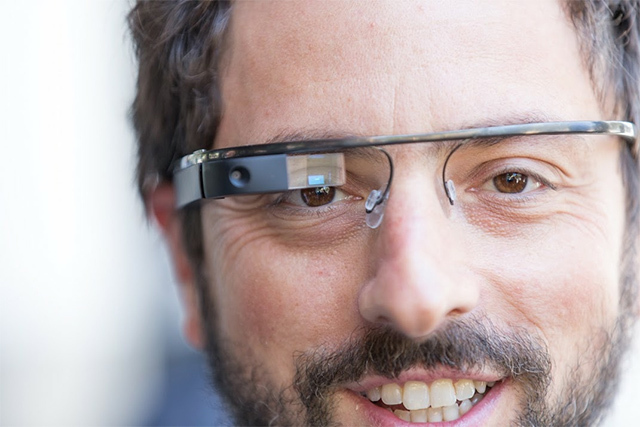 I know this one is a little late on Google Glasses and you have already read, heard and seen a lot of commentary of that. I was also waiting because I wanted to know the reasons people are bloating against it. Are the reasons good enough is the big question? To be they look like rants from the ones who have always feared change. They are the same who said “who uses the phone for the internet” when the first smartphone came and were the ones who said who is going to be on G+ when there is Facebook around. Leaving them aside for a while, here are six reasons why Google Glasses are an awesome invention. 1. Have you ever imagined search on the go. Yep, this is one awesome thing that you get with Google Glasses, now isn’t that awesome in itself. You are travelling, you ask something and you get it. Tremendous, do I need to say more. If you have still not got it, check out some James Bond flicks and figure out what am saying when I say search on the move. 2. For the Facebookers and Twitteratis who cannot do away with their instant see and upload life, Google Glass is the machine. You say a word and the Glasses will take a picture, record a video and believe me there is nothing like doing all this without touching the hardware. The media gets stored in the 4GB flash memory and can be instantly shared on your social networks and via email. 3. So you are driving and get an important mail from Boss saying “urgent, reply now”. You being a smart savvy employee do not want to be late and want to reply now. But you know how difficult it could be while driving on Delhi roads. Now imagine a machine which allows you do this via voice commands. Got my point, isn’t the Glass awesome. 4. So basically you live away from your parents and both parties miss out on crucial experiences that you should have been part of. 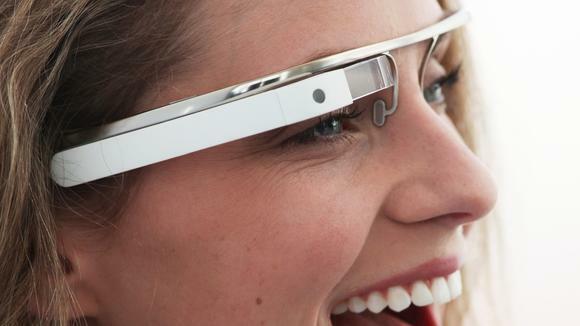 With Google Glass you can share the feed of any experience that you are having with your loved ones in real-time. So the next time you are watching your kid do a skit and his granny also wants to watch it sitting a 1000kms away, you know what device to switch on. 5. With Google things only turn simpler. The company has added Google Now to the device which means your daily habits can be tracked and kept a tab on. It will keep a tab on what routes you take daily and will keep you informed if those routes are under traffic issues or are clear. 6. You travel abroad a lot and to different countries and also feel alienated because of your inability to understand foreign languages. With Google Glasses those problems are those of the past. If there is a sentence or a phrase you do not understand, ask the Glass and it translate it to the language you are comfortable with. Overall, a great machine, so don’t let the critics dominate your way of thinking. Use it yourself and then decide. Always remember, Change is for Good. This entry was posted in Education, Mobiles, Technology and tagged Delhi, Facebook, Glass, Google, Google Glass, James Bond, Project Glass, Saturday Night Live on May 7, 2013 by missionsharingknowledge.